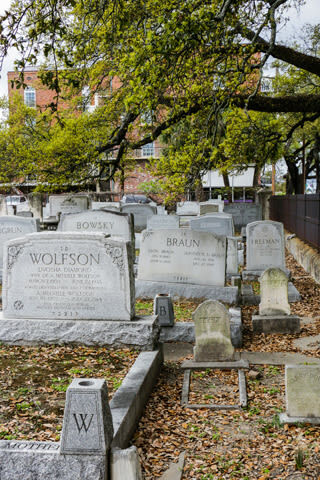 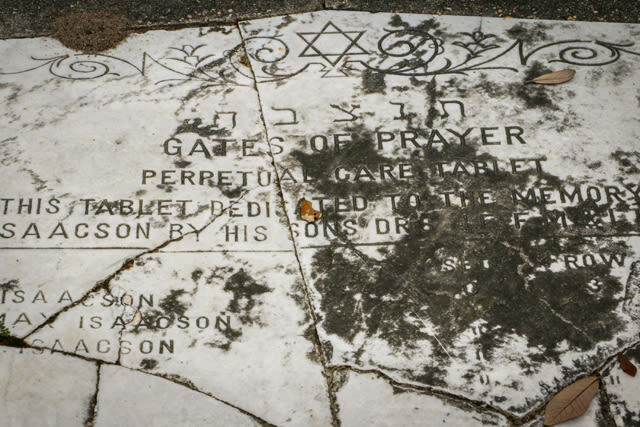 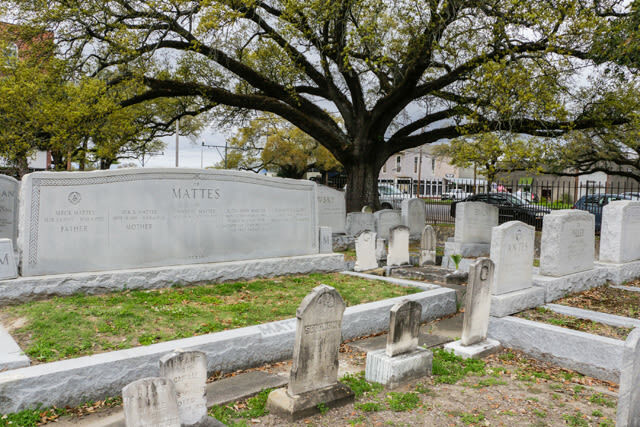 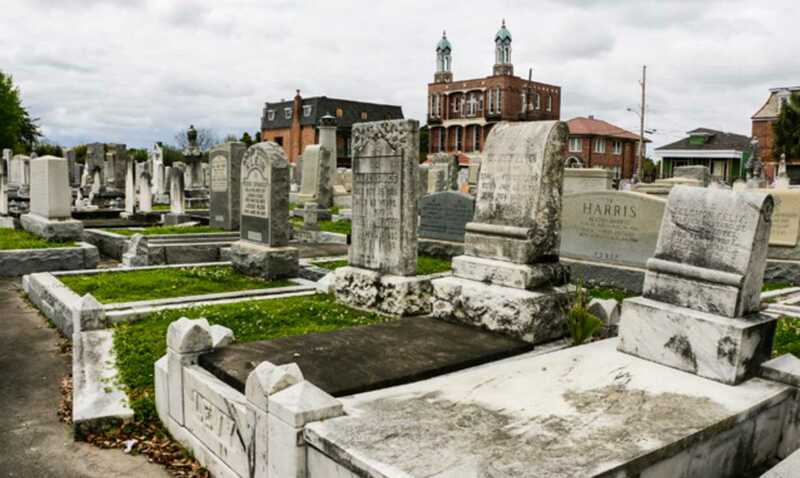 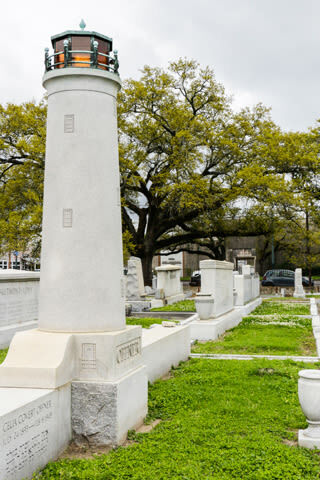 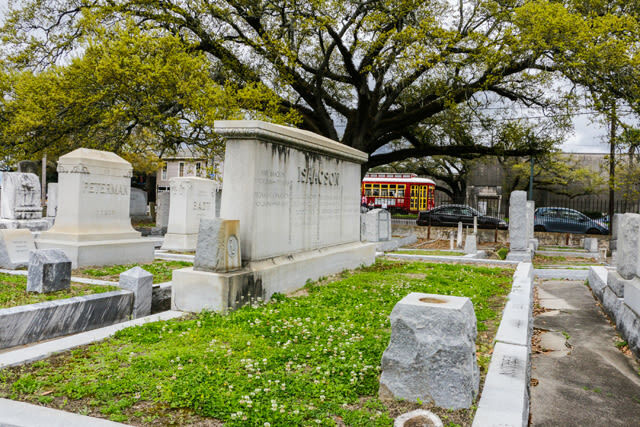 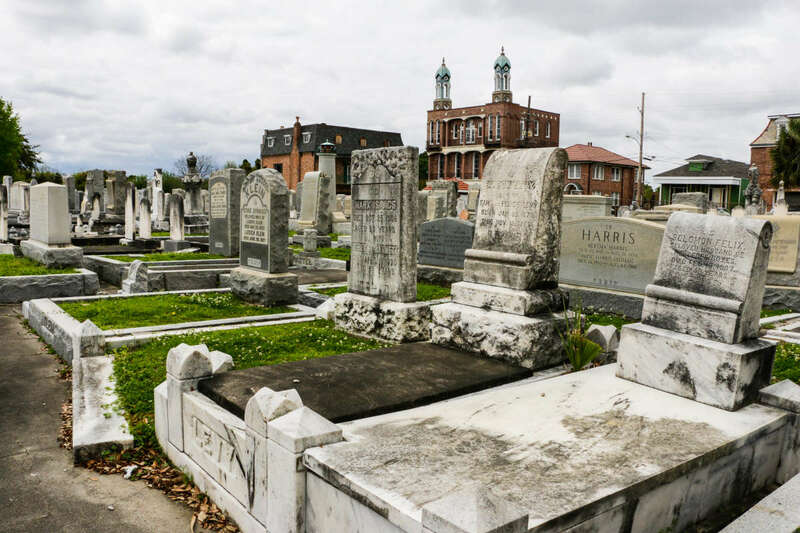 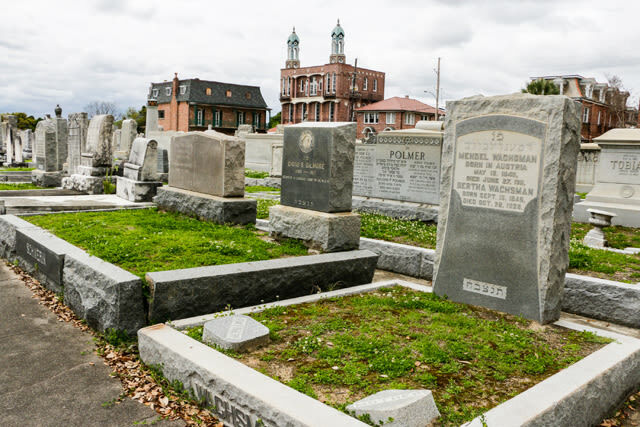 Originally known as Tememe Derech in 1858, the cemetery was renamed Gates of Prayer in 1939. 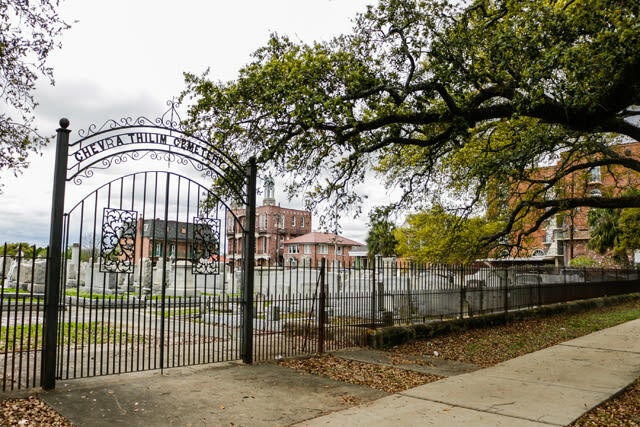 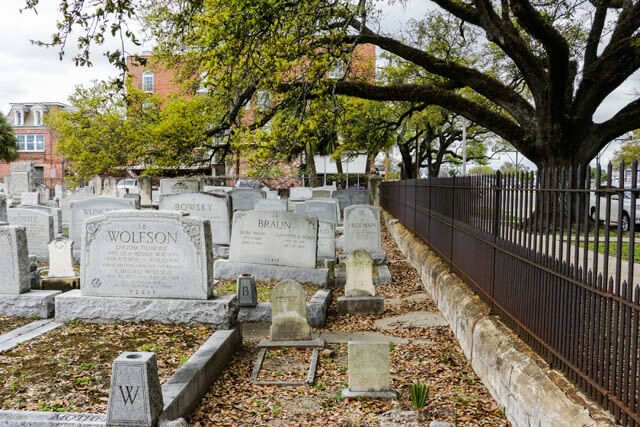 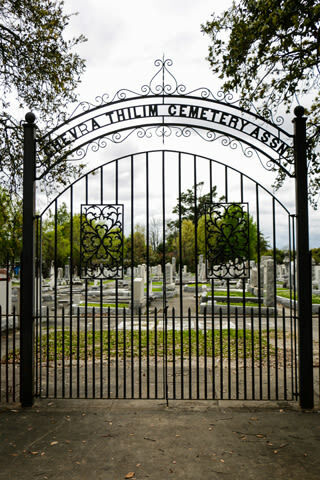 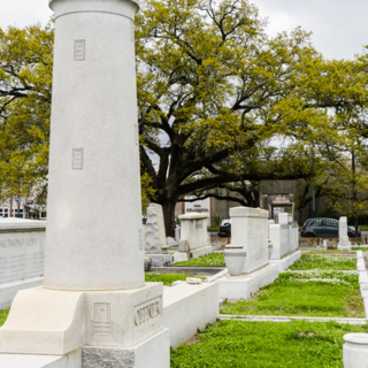 Located on Canal St. and Metairie Rd you can’t miss it with cast-iron gates and broad live oaks at the entrance. 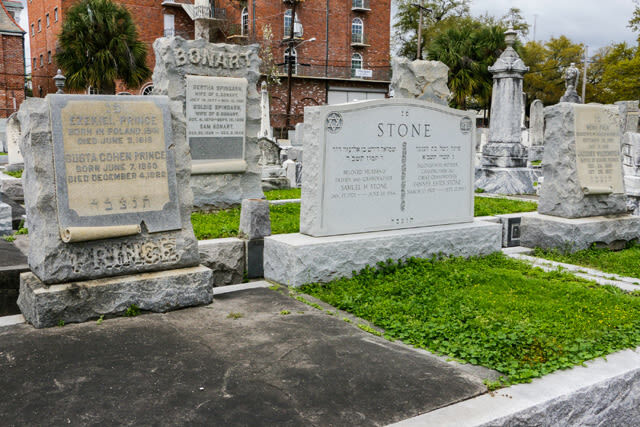 With both some above ground burials Gates of Prayer also honors the Jewish tradition of the deceased being buried below-ground.